 The Community Foundation of Northeast Iowa is accredited with National Standards for U.S. Community Foundations®—the highest standards for philanthropic excellence. 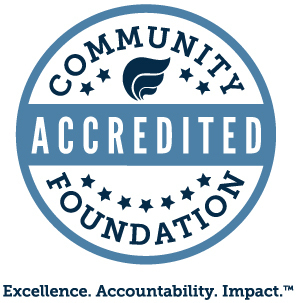 CFNEIA is the only nationally accredited foundation in our 20 county region. We work to support the causes our communities cares about. National Standards says that we meet the most rigorous standards in philanthropy and is a promise to our region that we'll continue to do this good work together. To receive accreditation with National Standards, CFNEIA submitted our policies and procedures to a rigorous review of 26 National Standards in six key areas of community foundation operations, including donor services, investment management, grantmaking and administration.